As a third-generation family member of the L&A team, Taj was born into the playground business! He had the opportunity to volunteer and basically grow up on playground sites all-across the country. Since a young child, he has experienced the excitement and awe that comes with seeing playgrounds go from just a dream to reality. Following in his father’s (and grandfather’s) footsteps, Taj has a passion for helping create and construct amazing playgrounds. He has three years-experience officially under hire and has helped spearhead both community and contractor builds from the East Coast to the West Coast and all areas in between. 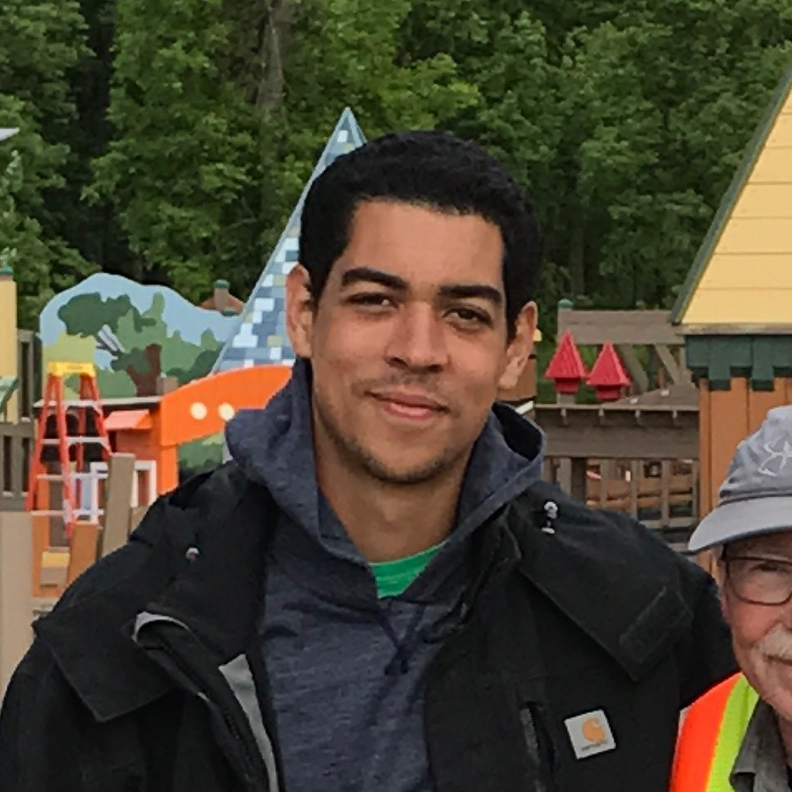 Prior to officially working for Leathers & Associates, Taj volunteered on a variety of playground builds and understands the time and effort that goes into making these projects a success. He is a good listener, team player and hard worker. When Taj is not traveling around the US creating custom playgrounds, he’s in office taking drawings from the development process to final CAD version. He’s currently branched out into developing his own designs on a small scale and is always working on improving his computer skills. His nickname among our staff is Taj-11 because he’s always willing to go the extra distance to help his colleagues and friends. He’s a fast learner and very talented builder.